You enjoy managing people and resources and working for a worthy cause. You are energetic, full of initiative and a self-starter, passionate about child rights. You are looking for a meaningful job that will make a lasting impact? This challenge is for you. Deadline for receiving applications: 6th of June 2018. 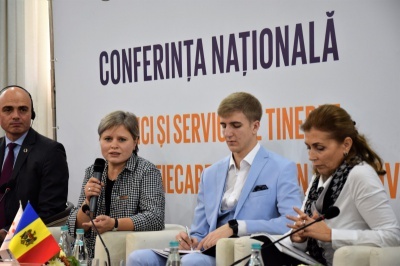 Priority will be given to candidates legally eligible to work in Moldova. 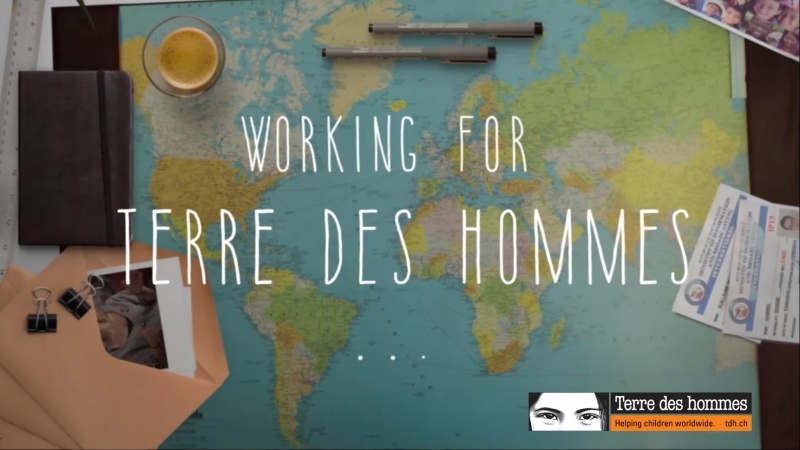 Terre des hommes (Tdh) is the leading Swiss child relief agency. 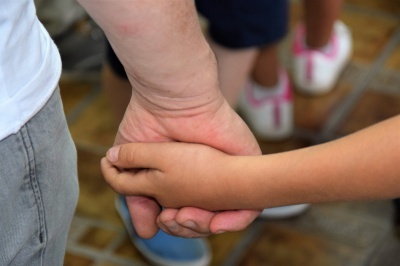 The Foundation has been helping children in need for over 50 years, defending their rights regardless of their race, creed or political affiliation. 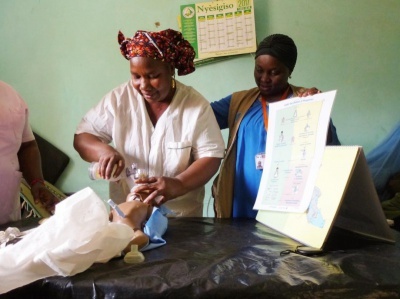 In over 35 countries, Tdh protects children against exploitation and violence, improves children’s and their mother’s health and provides emergency psychological and material support in humanitarian crises. 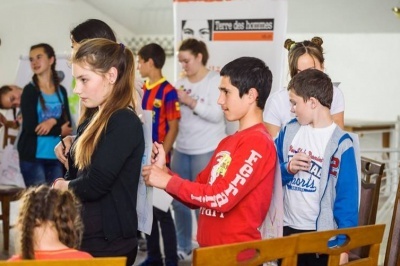 Terre des hommes is active in Moldova since 2004. 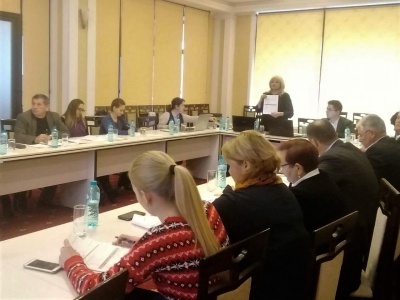 Registered as a local Foundation, Tdh Moldova employs an expert team of 16 child protection specialists, trainers, project managers, communication and M&E specialists, legal experts, finance and administration specialists. 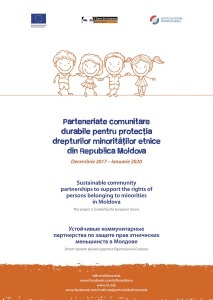 Tdh Moldova works to reduce vulnerability and strengthen the protection of children affected by migration; to strengthen children’s access to their rights in the juvenile justice system by promoting a restorative approach; and to build the protection and prevention capacity of child protection institutions and professionals, as well as individuals with rights, such as children, families and communities. 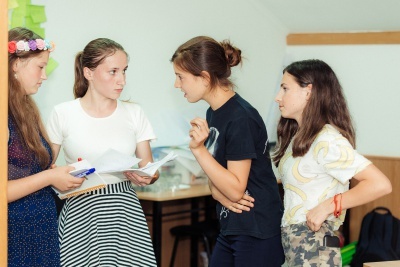 We work to ensure that all children in Moldova benefit from a system that can guarantee their survival, protection, development and participation, with a specific focus on the most vulnerable children. 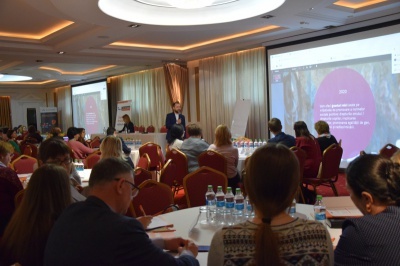 As a representative of the Foundation in Moldova, the Country Director leads and manages the team, the partnerships, all programmes carried out in the country and ensures its funding coverage. 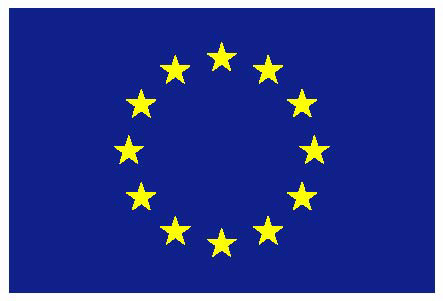 Develops synergies and partnerships with the rest of national and international actors present in the area. Excellent communication, negotiation and conflict resolution skills. Qualified applicants are encouraged to submit their CV and motivation in English to recruitment@tdh-europe.org. Please include “Country Director Moldova, your name and surname” in the subject line of the application email. Please indicate in the email content where you found our Vacancy Announcement.